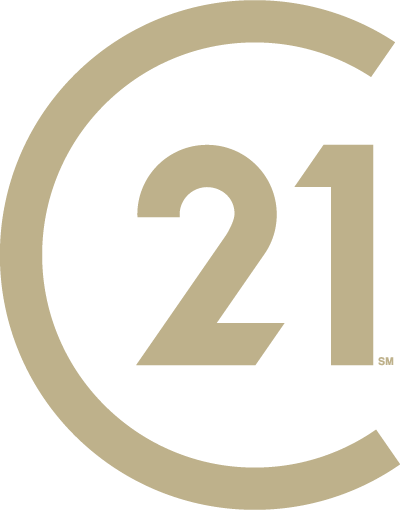 Contact us today to learn about listing your home with CENTURY 21 Judge Fite Company. Fill in the form below to receive a free market analysis estimating your home’s value. We will analyze the data you provide and get back to you with comparable sale information for your neighborhood and a range of approximate values for your home. If you need a more precise valuation estimate, we will arrange to tour the property with you. All information you provide will be kept strictly confidential.